Both with a log burning fire to cook toast and marshmallows. Set in a beautiful area with amazing views. Great experience camping with a nice twist. 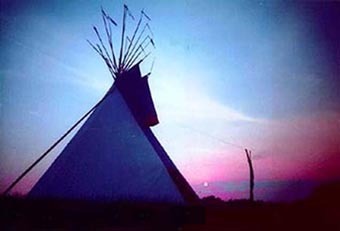 The Tipi are fully equipped with beds, chairs, table, all cooking utensils (including cool box) etc. All you need to bring:- sleeping bags, pillows, towels, torch and food. 1 basket of logs supplied, we do have a forest with plenty of fallen branches for you to collect and use. 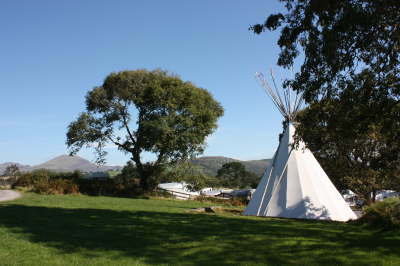 Tipi Nightly Rate (minimum booking 2 nights) £55.50 per night. 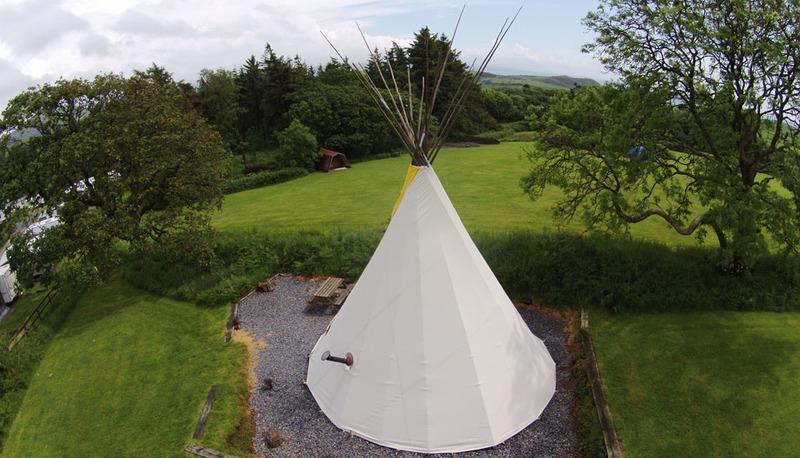 Bond of £50.00 payable on arrival and refunded on departure if Tipi is left clean and tidy. 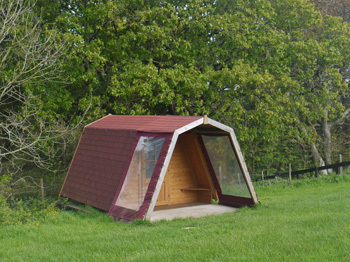 Cocoon - Why not try a different type of camping, in a warm dry cocoon in a beautiful location on the edge of a forest with sea views. 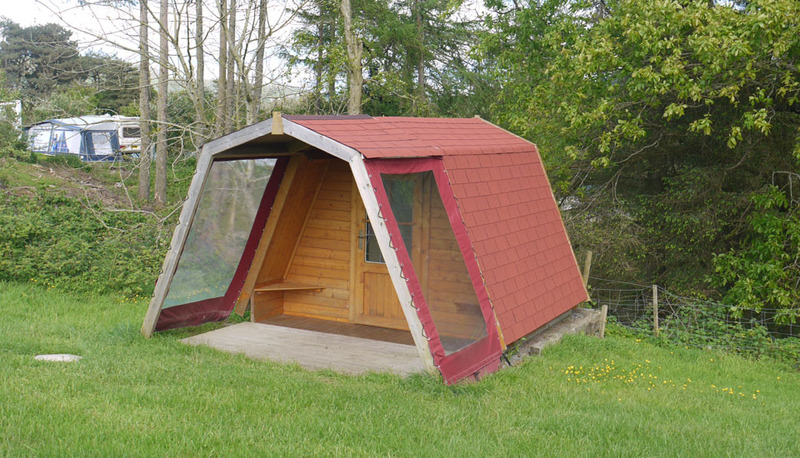 Sleeps 2 adults and 2 small children. Affordable self catering. Bring all your camping equipment, except your tent.